Wow. That was fast. It is just two weeks since 1.5 and Icon Cast 1.6 is already here. We have released sooner than we planned but there are still some useful features that made it to 1.6. Get the latest Icon Cast version on Mac App Store or try it for free. 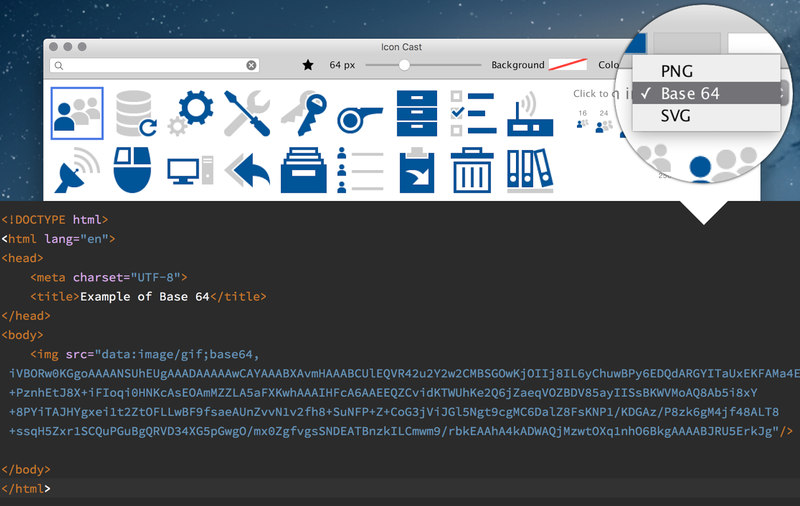 Along with PNGs and SVGs you can now export icons in base 64 encoding. You can use base 64 encoding to embed images directly into HTML. This is suitable for smaller icons. While base 64 encoding takes a bit extra space compared to but saves additional HTML requests for individual images. When choosing base 64 encoding. Icon Cast puts to you keyboard text that you can paste directly into the <img> src attribute or to any CSS property that expects an image. 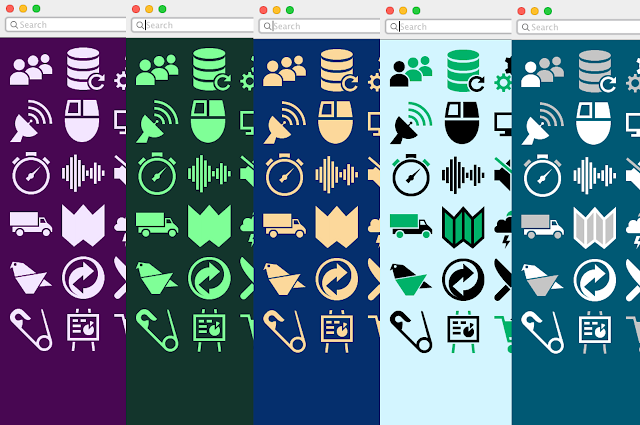 Just use commons sense when using base 64 icons. They safe a bit of traffic when used for smaller icons that appear once in you app. With icon a size, repetitive use of the same icon and browser caches the advantage of using embedded icons can become a disadvantage. We were always proud how you can quickly you can find an icon in Icon Cast and get it into your clipboard. Super fast search and keyboard shortcuts make that possible. We have added few more useful shortcuts. You can check all the new shortcuts in the new Style menu. 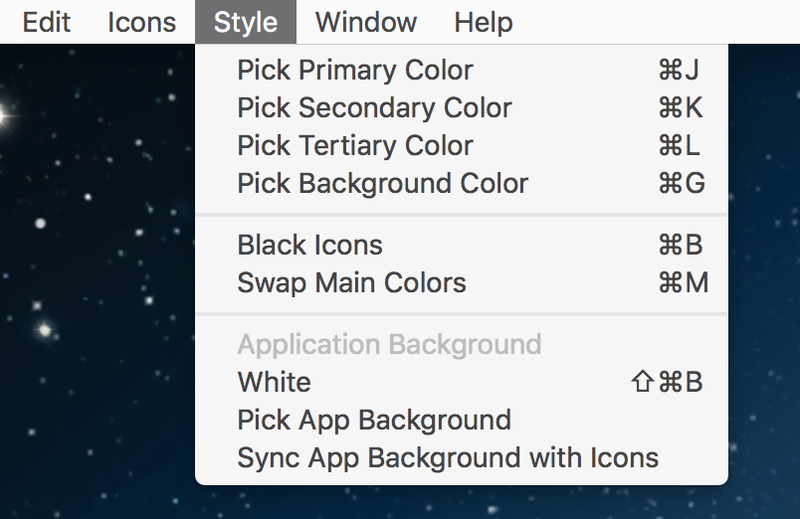 You can now also keep application background synced with the icons background. Plus there are a few visual improvements in the user interface. We started to work on food and healthcare categories mostly. As we decided to release early there are more to come in 1.7. Check the new icons below. Start using Icon Cast and share your thoughts. You can buy it from Mac App Store or try it for free.